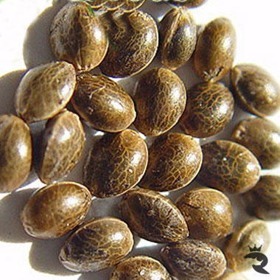 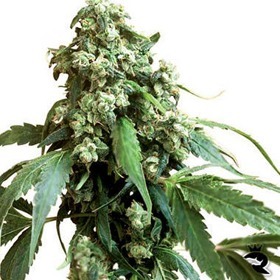 This is a mix of indoor-orientated seeds from Homegrown Fantaseeds, exploring a wide and diverse range that will further define and diversify your Cannabis growing needs! 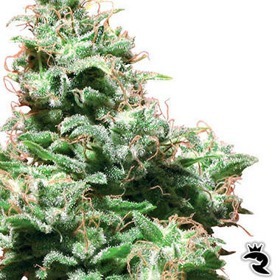 Jamaican Grape is often referred to as a sticky and sweet connoisseur strain. 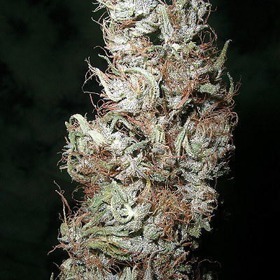 Additionally, Jamaican Grape brings on one of the most complex up highs that leaves your head relaxed and the body active! 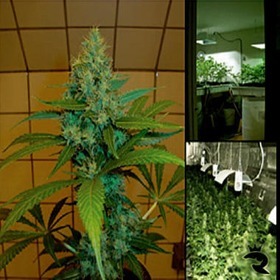 Doesn’t that sound wonderful? 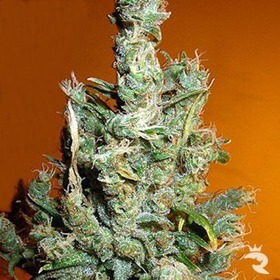 Jamaican Pearl: Outdoor Sativa Is Possible in the UK! 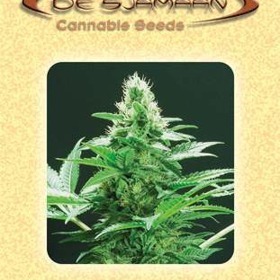 Sensi Seeds took the best tropical Jamaican Sativa & adapted her for the chilly UK climate. 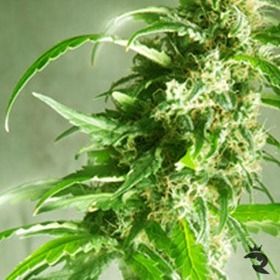 No need to fly for hours - just open your back door & breathe in Jamaican Pearl! 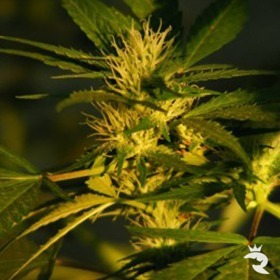 Cold Tolerant Outdoor Sativa - Pretty Snazzy Inside Too!